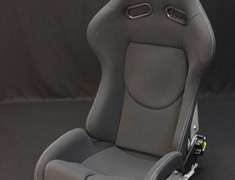 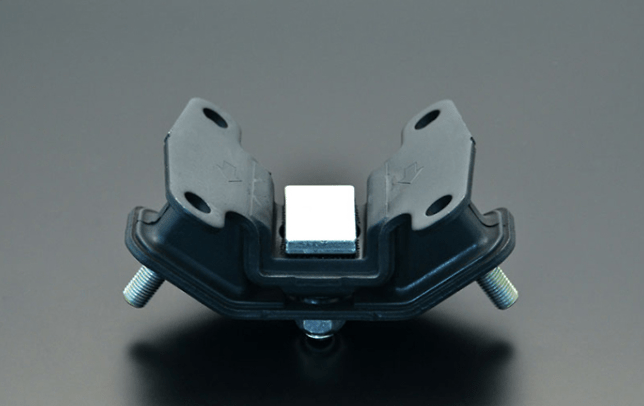 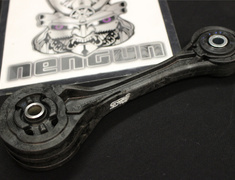 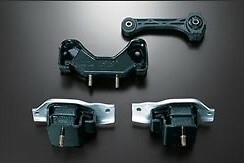 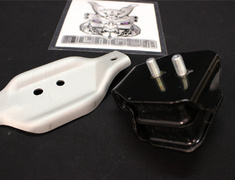 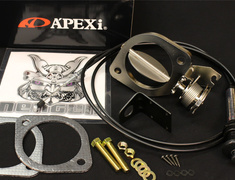 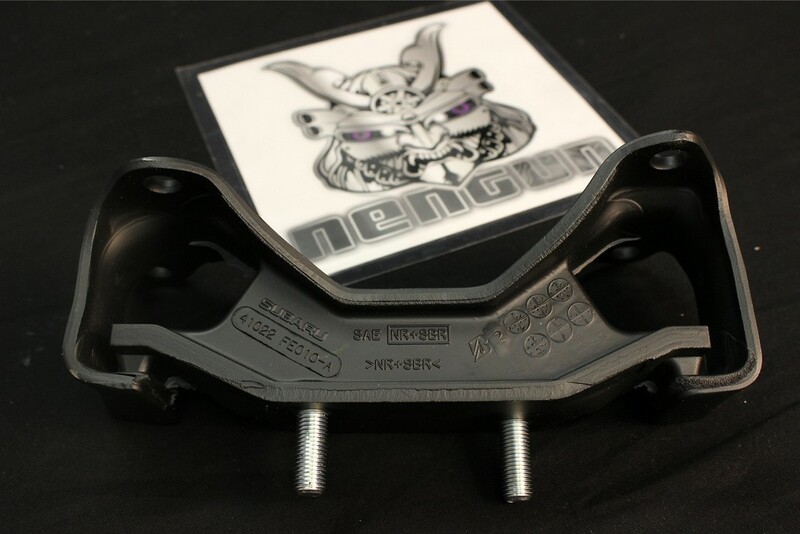 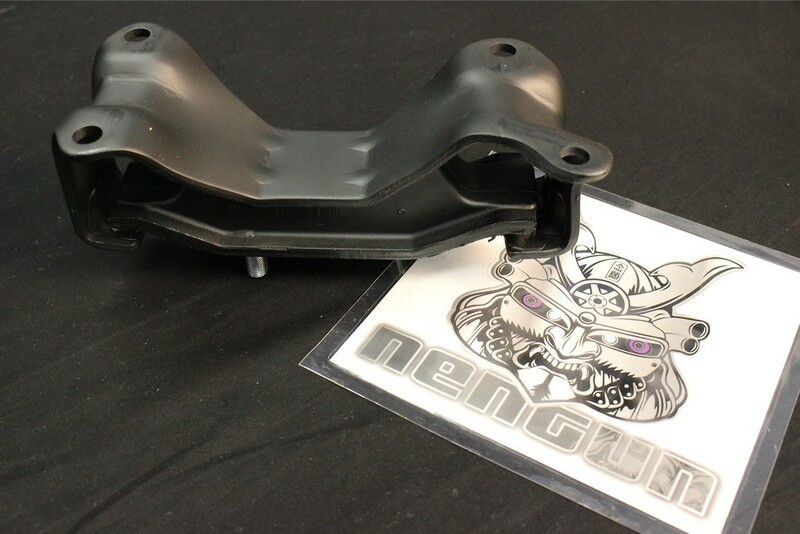 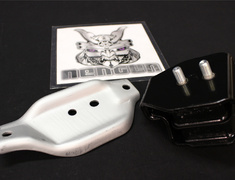 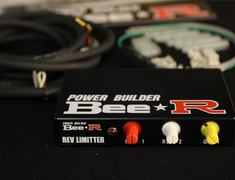 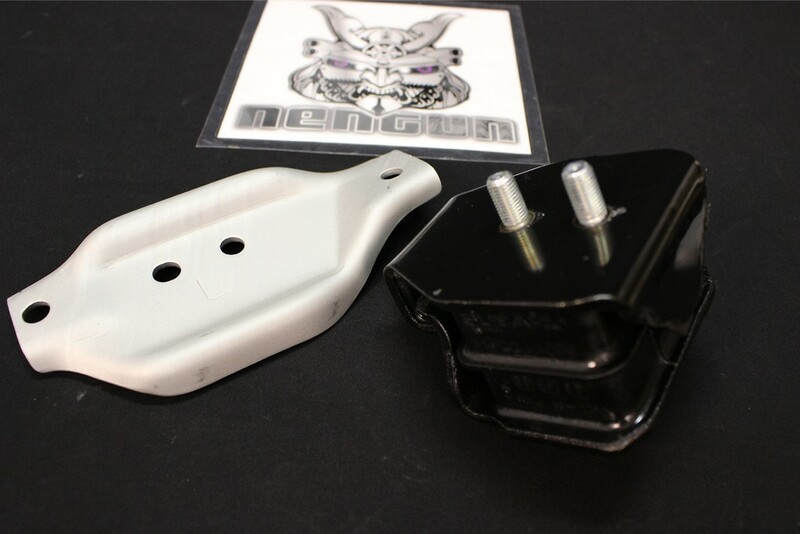 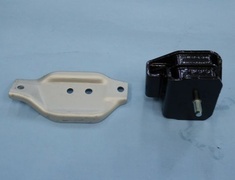 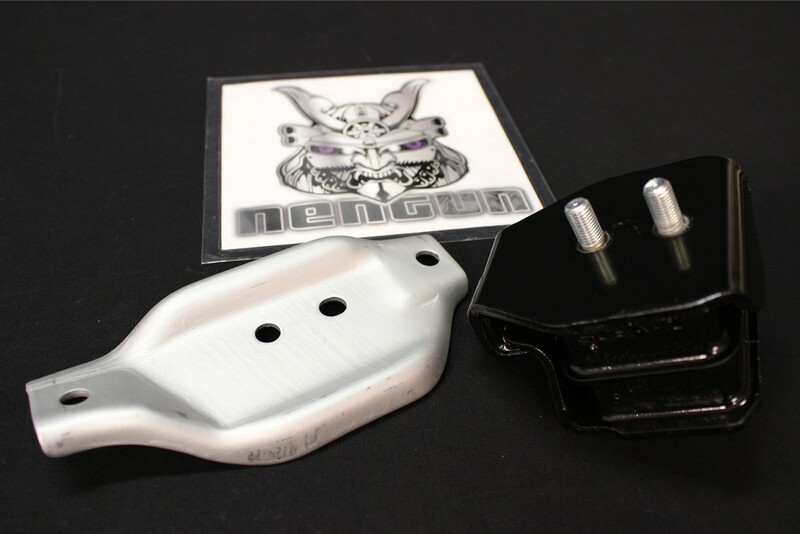 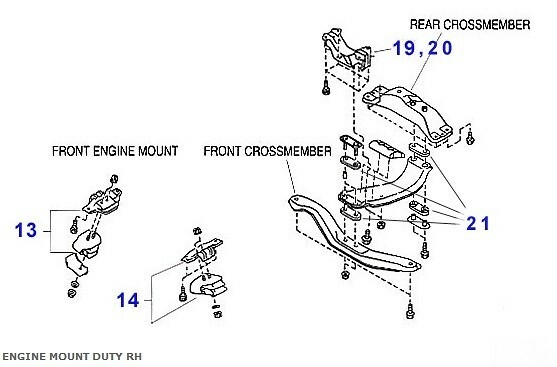 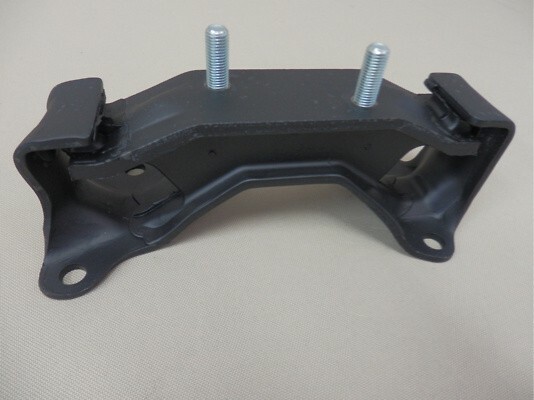 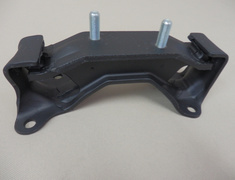 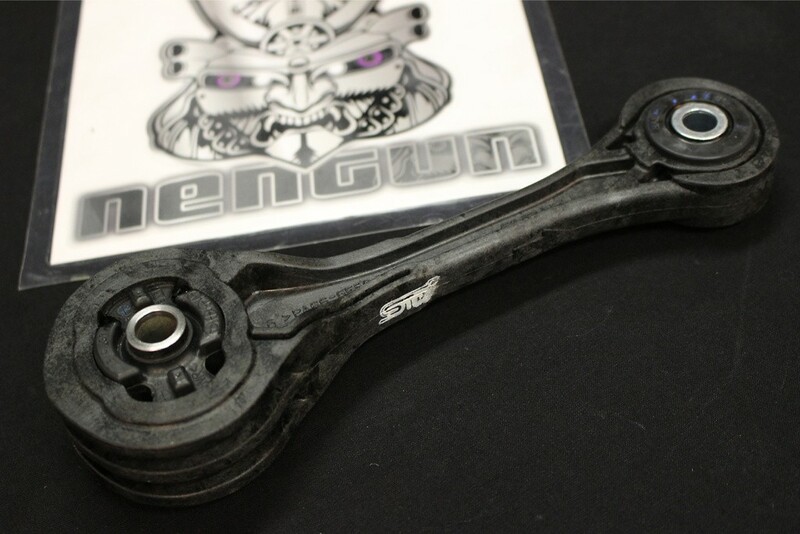 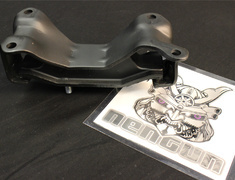 Nengun and STi Japan now offer upgrade engine mounts. 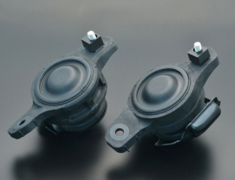 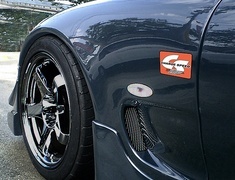 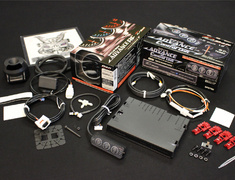 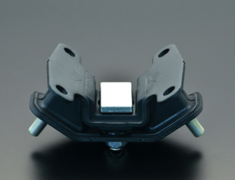 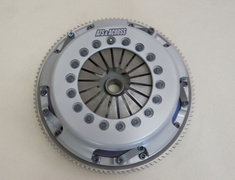 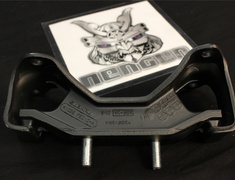 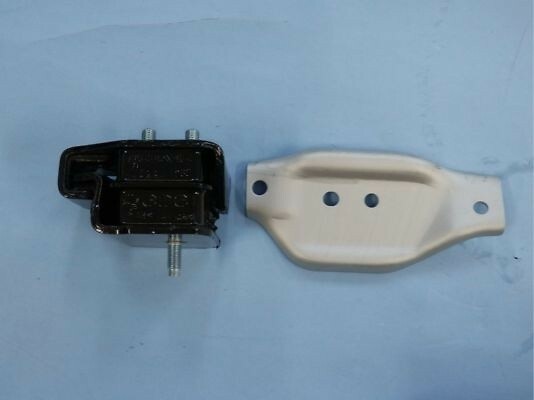 STi Japan offer upgrade engine and transmission mounts. 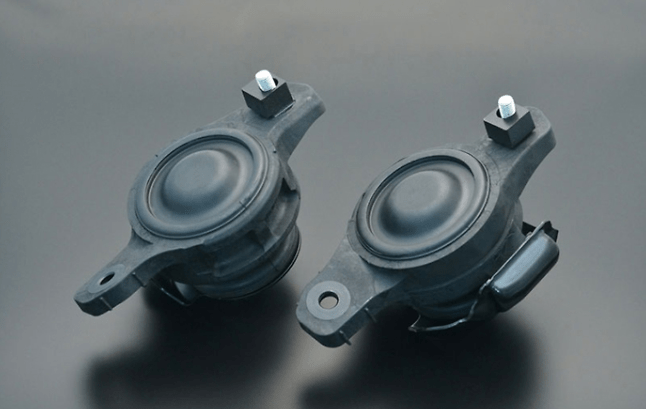 For a more aggressive stiffer ride versus factory OEM, STi offer better performance with less movement in the engine bay.